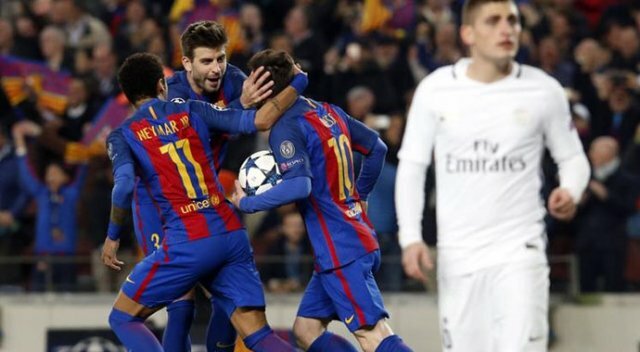 FC Barcelona qualified miraculously after going into the game with a four goal deficit which they acquired in the first leg away in France. 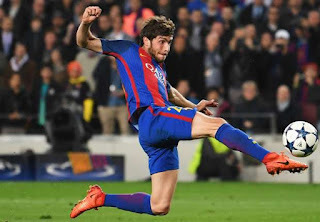 The game got settled in the finishing minutes of the game with Sergi Roberto sending in the last strick from Close range to ensure their qualification. 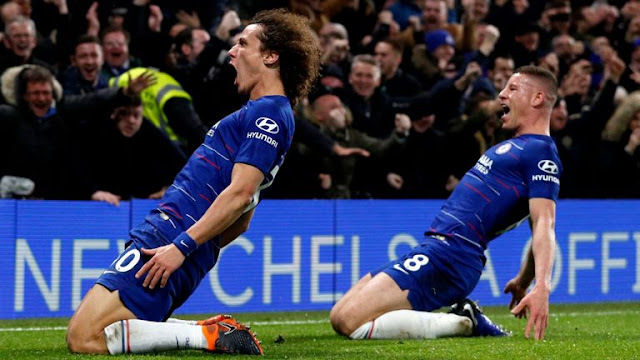 Edinson Cavani sent in a goal in the 62nd minute, which looked vital to their qualification but the ever determined Barcelona side now needing three goals, relentlessly scored three goals within the remaining period of the game to win 6-1 and qualifying 6-5 on aggregate. 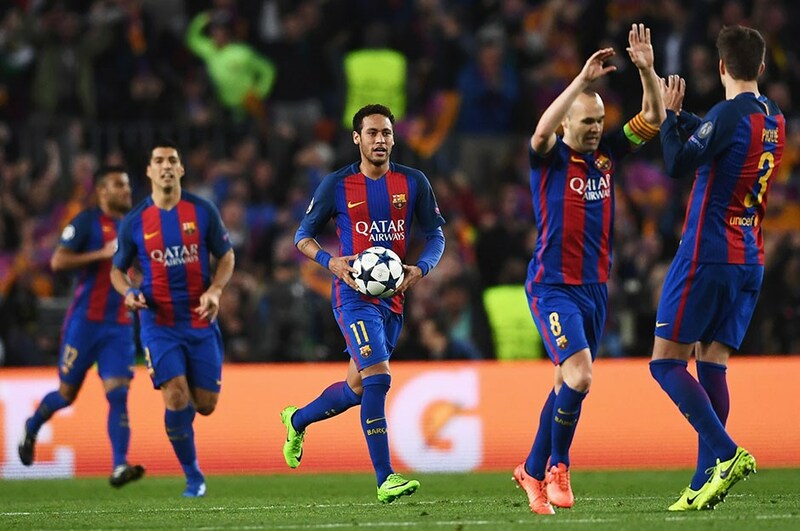 The French Champions came into the game with the defending mentality, which gave the Catalan Champions more space to knock the ball around. Luis Suarez started the scoring early with just three minutes into the match then a long spell of 37 minutes before an own goal by Layvin Kurzawa was conceded leaving the Visitors trailing with two goals at half time also remaining two goals for the catalan Champions to go level with their visitors on aggregate. Early in the second 45, a controversial penalty was given, tripping Neymar in the box though not deliberate was an un-controlled fall by the PSG defender and Lionel Messi wasted no time from the penalty Spot to make their lead three. Angel Di Maria was brought in to add some life to the attack which yielded a goal by Edison Cavani in the 62nd minute adding a problem of three goals to the Catalan Champions but his life was killed by the determination held down by the Catalan Champions. Neymar finished of an Excellent free kick to make the game 4-1 in the 88th minute, with all hope looking lost Luis Suarez was given a penalty for a trick he tried earlier which saw him get booked at the 90th minute and Neymar was able to put the ball into the net while the Stop age time of 5 minutes was just beginning. PSG were now defending bad, holding onto the ball instead of clearing out and keeping the defense clear of the Catalan attack and this ignited panick in the team which also resulted in a free kick each time possession was lost, and the last of the free kicks had Sergi Roberto at the end of it to finish off a much needed goal. The Catalan Champions Barcelona now heads into the quarter final with the biggest comeback in Champions League history overturning a four goal deficit scoring six in their home to qualify.